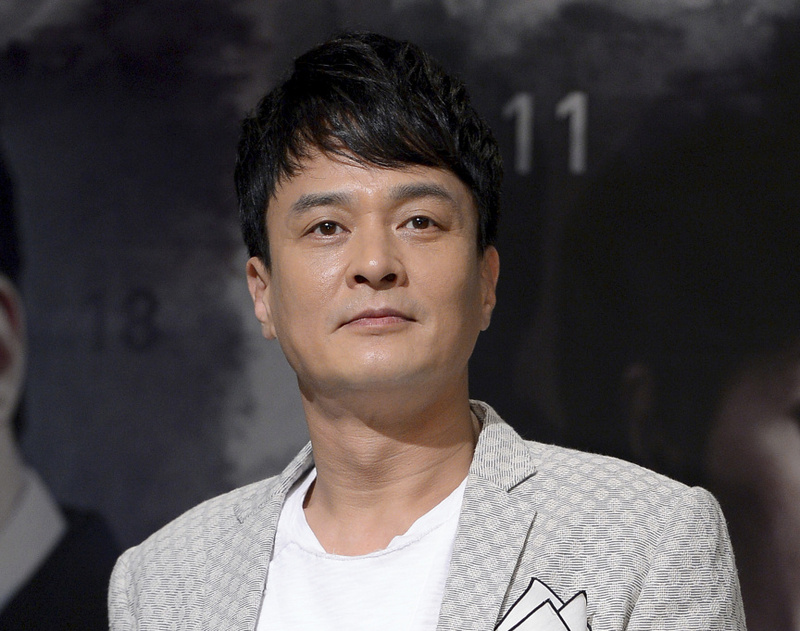 SEOUL, South Korea (AP) — A veteran South Korean actor who was under investigation for alleged sexual abuse of his students was found dead Friday. Police and fire officials confirmed that Jo Min-ki, 53, was found dead in Seoul Friday afternoon. Yonhap News agency said the death is being treated as a suicide, but police would not confirm that. Police were investigating multiple claims that Jo sexually abused his students when he was a professor at Cheongju University in central South Korea. Jo initially insisted on his innocence but reportedly later apologized. He resigned from teaching following the allegations. Police were to question him next week but the case will be dropped because of his death. Jo is among dozens of men in positions of power who have recently been accused of sexual misdeeds by women. The #MeToo movement has spread widely in South Korea since January, when a female prosecutor publicly spoke out about alleged workplace mistreatment after she reported being groped by a senior male prosecutor at a funeral in 2010. A flurry of other allegations followed across arts, entertainment, cinema and politics. South Korea's suicide rate is among the highest in the world.